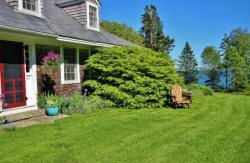 View our listings in South Thomaston, Maine here. From Maine Cottage Rentals to Oceanfront Rentals and everything in between. We are available to assist with all your questions to help ensure you find the vacation rental to spend summer in Maine that is just right for you!